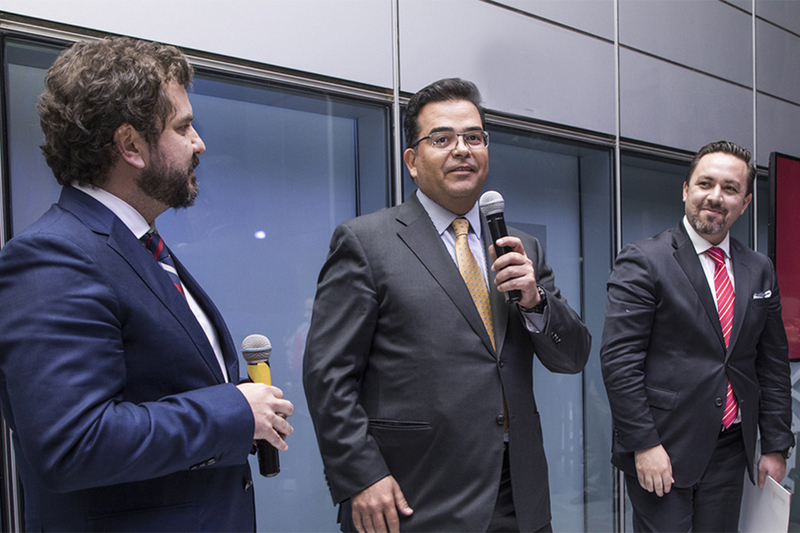 Heading up the operation are Juan Arteaga and Rogelio Blanco, who coordinate a team of 54 professionals who offer services in the fields of Public Affairs, Corporate Communication, Financial Communication, Consumer Engagement, Digital and the Tourism Sector. The last twelve months have been ones of great learning, good results for the reputation of our clients and new forums for debate which add experience and knowledge to our professional baggage. 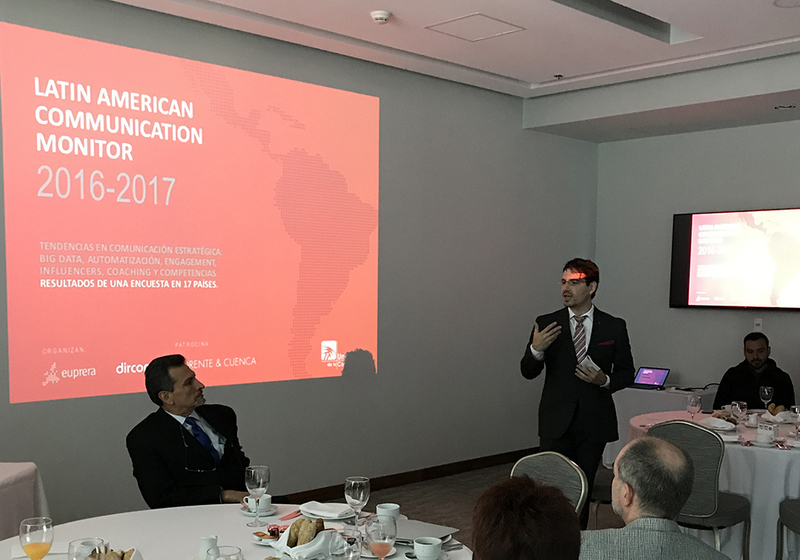 We had the opportunity to work on major communication projects for international brands such as Starbucks, 3M, Telefónica or SWIFT, winning various international awards. We have counted on the services of major characters from the business and political sector such as Josefina Vázquez Mota, the candidate of the Partido Acción Nacional to the Government of the State of Mexico, or Gonzalo Salafranca, the Deputy Chairman of Corporate Affairs of Philip Morris, to debate themes which are current and in the general interest alongside our clients. 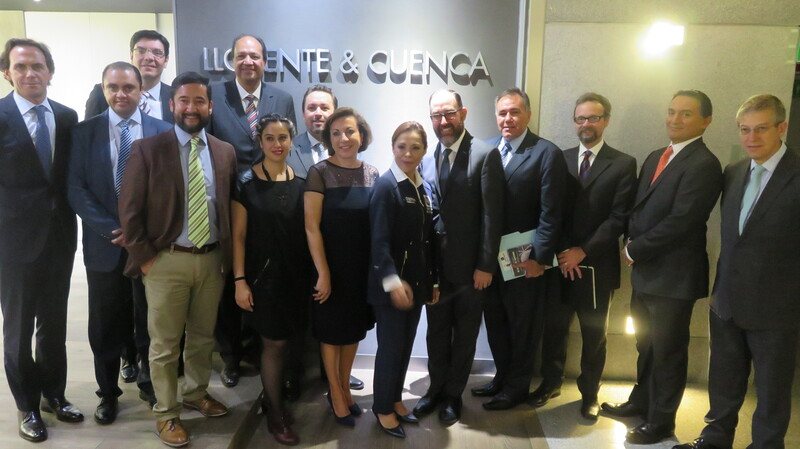 We have been in innovating in the sector with two related events consolidating our position on the market. 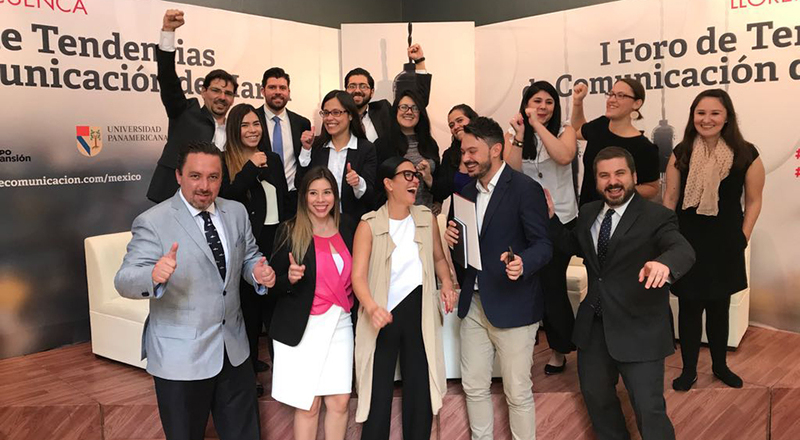 We are organizing the first edition in Mexico of the Brand Communication Trends Forum which was monitored by around a hundred professionals in the field of communication and marketing, communication media and influencers online. 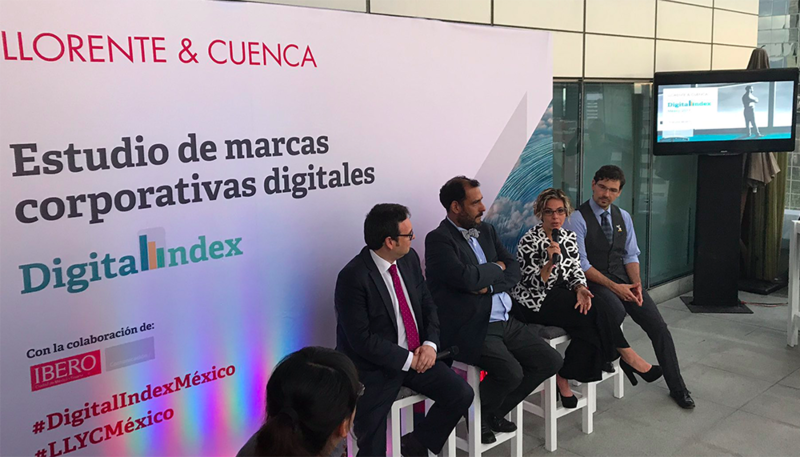 Furthermore, the launch of the Digital Index study was carried out, measuring the digitalization of the thirty main corporations on the ranking of “The 100 Most Global Mexican Companies” of the Expansión magazine.